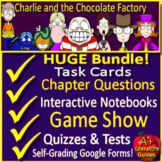 59 pages of meaningful activities! 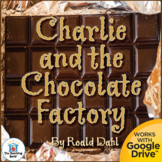 My Grades 1/2 students have absolutely loved reading this book as a whole-class read aloud! 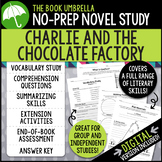 I've taught this novel twice now and have used a variety of digital and hardcopy study guides - but this document has everything I ever wanted and needed for our studies. 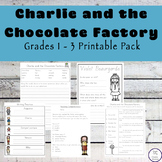 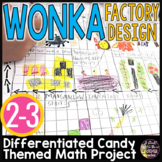 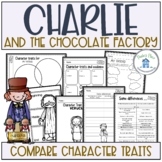 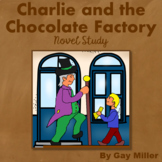 This creative project is based upon the book "Charlie and the Chocolate Factory" by Roald Dahl. 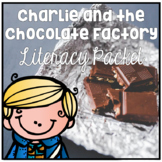 It is a complex, three-step project that involves writing a persuasive letter (template provided), creating a three-dimensional visual aide, and then preparing a speech. 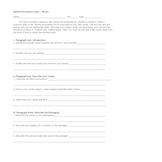 It is a Microsoft Word document. 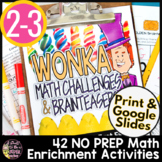 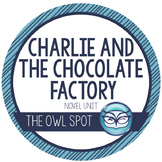 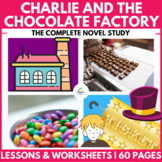 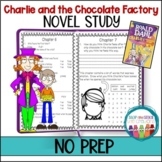 Charlie & The Chocolate Factory ~ NEW HIGHER ORDER THINKING NOVEL STUDY!